 Glastonbury Festival has announced the acts for the Field of Avalon, with acts including Bananarama, Beans On Toast, Frank Turner & The Sleeping Souls, Ibibio Sound Machine, James Morrison, Morcheeba, My Baby, Reef, Steeleye Span, Tankus The Henge, The Blue Aeroplanes, The Cat Empire, The Magic Numbers, The Shires, and more. The poster is below. For these acts as well as the other acts announced so far, plus some rumours, please see the Glastonbury 2019 line-up and rumours page.